Laura Blogs about Seared Duck Breast | Does This Font Make Me Look Fat? 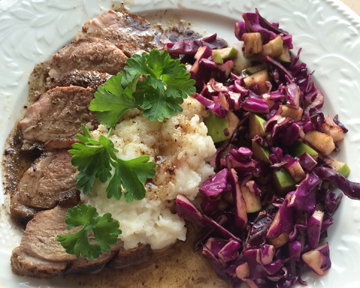 This entry was posted in Cooking, Duck Breast, Foodie and tagged duck breast, Laura Ambler, Mala Burt, red cabbage slaw by Mala Burt. Bookmark the permalink.